There’s no doubt about it, teachers work hard. Beyond the responsibility of educating the next generation, they’re also in charge of wrangling 20 to 30 of those future members of society for about seven hours each day. And while an apple on a teacher’s desk became the de facto, stereotypical offering to show one’s appreciation for everything educators do for us, a burrito would be even better. That’s why Chipotle is once again showing teachers some appreciation with its annual Teacher Appreciation Day deal of a free burrito on May 8th, 2018. First, be sure to bring your faculty identification card. The offer is valid for anyone presenting valid staff ID from a preschool, elementary school, middle school, high school, community college, or university (so that includes non-teaching staff, as well). Second, the deal is a buy-one-get-one offer, meaning the free burrito is all yours assuming you purchase an entree item of equal or greater value (so, standard BOGO rules). So teachers, take a cue from your field trip playbook and use the buddy system to score—what will ostensibly be—half-price burritos. Third, the BOGO deal is available from 3 p.m. until close at participating locations. That means this is really more of a free dinner than a free lunch situation. Of course, if you consider an entire burrito to be an after-school snack, then we’re not judging. And if you’re buying both burritos for yourself, we actually applaud the effort. This is your day, after all. Another caveat is that the offer is only good on in-store orders. 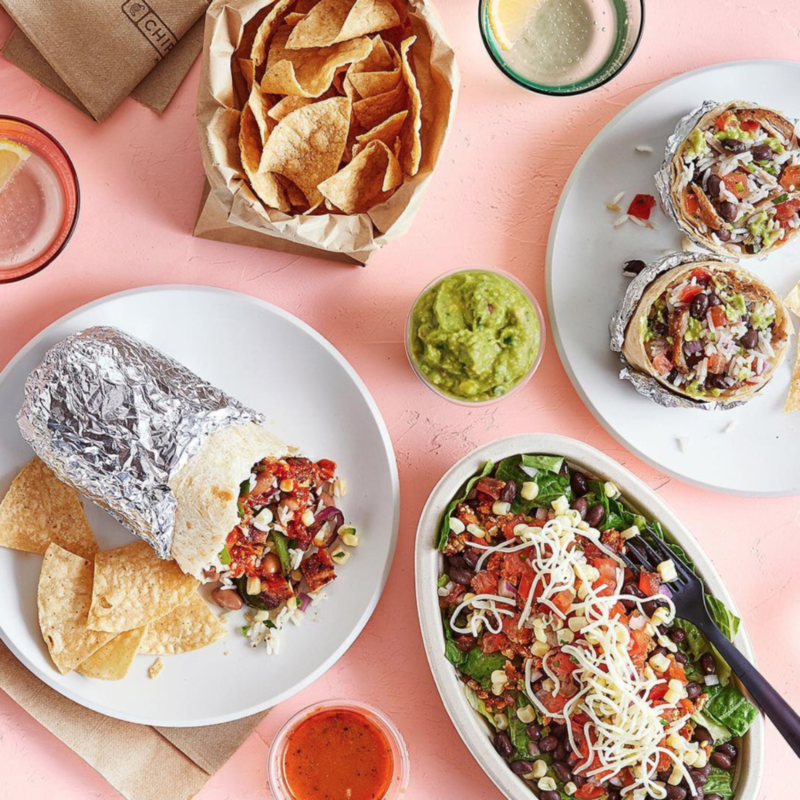 Yes, despite the recent announcement that Chipotle is offering delivery from over 1,500 locations via DoorDash and already has the ability to skip the line by placing a mobile order, this deal is only good if you show up.